Step 3: Take your block of wood and mark it where you plan on cutting. Trim its length to 5 inches, and make a line down the center lengthwise where you will be making the long cut. Love your great little owl and desk calendar. 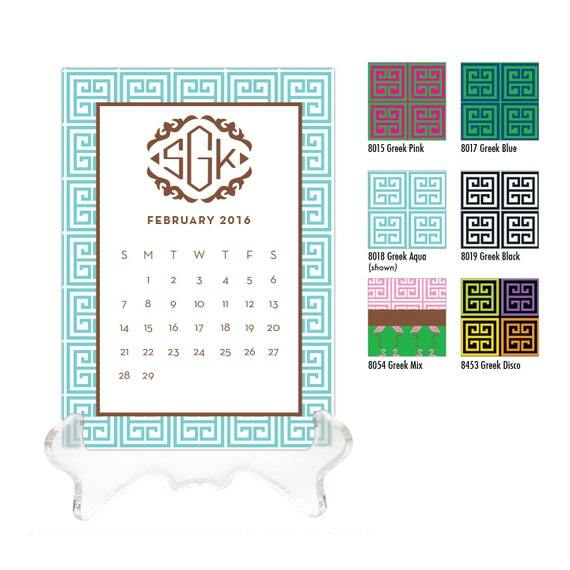 Such a great idea to use the little calendars!! Congratulations too on being one of Nancy's picks - she always picks lovely projects to show us all. 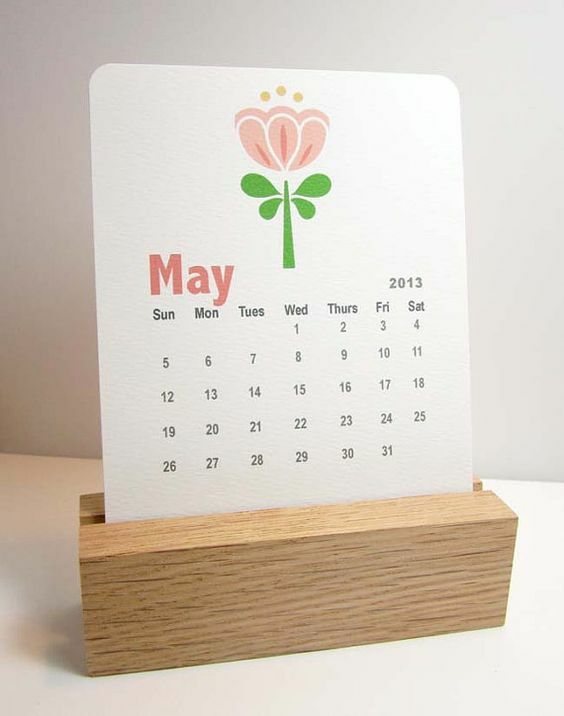 Such a great idea to use the little calendars! !